And you know what would be really fun? Different lined papers to practice lettering (like the old penmanship paper?) 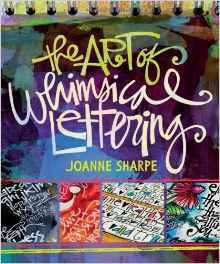 and whimsical lettering books. 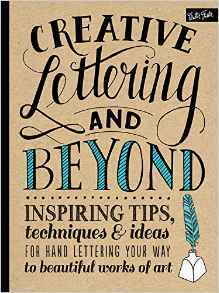 I follow some FABULOUS videos on YouTube about lettering, but maybe it would be fun to practice away from the computer too.